Wow! It has already been 6 months since I have been blogging here at Ibycter! I started this blog on January 17th with three posts, and have kept up a pace of roughly three posts per week since that time, with two regular features, the Weekend Expedition and Cheapskate Tuesday. 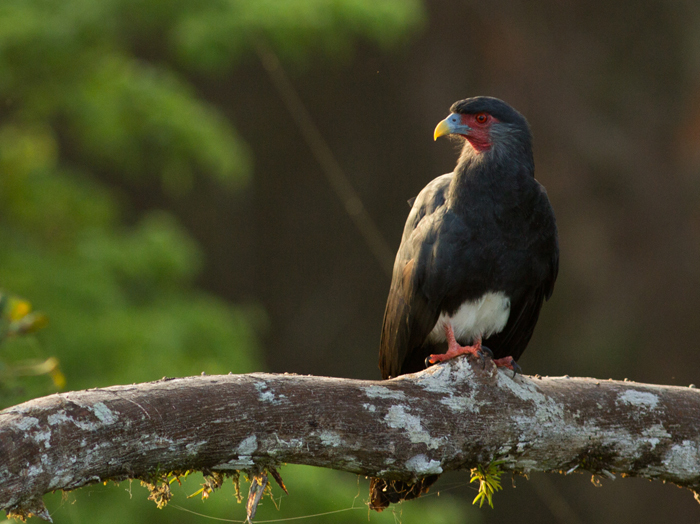 Midweek, I usually post some find I make during the week, or perhaps a more in-depth article on some aspect of Red-throated Caracara biology or tropical fieldwork. I have plans to expand these in-depth articles, as well as the midweek finds, especially as we are in the full swing of insect season here in Vancouver. Here at Ibycter, I have the amazing ability to see exactly what works well, by seeing the view counts for each post. Here is a rundown of the top 5 posts by view count, followed by three posts I thought did not get enough attention. 5. Cheapskate Tuesday 10: the Monster Macro Rig A full how-to about my regular light setup for use with a 100 mm macro lens. 4. 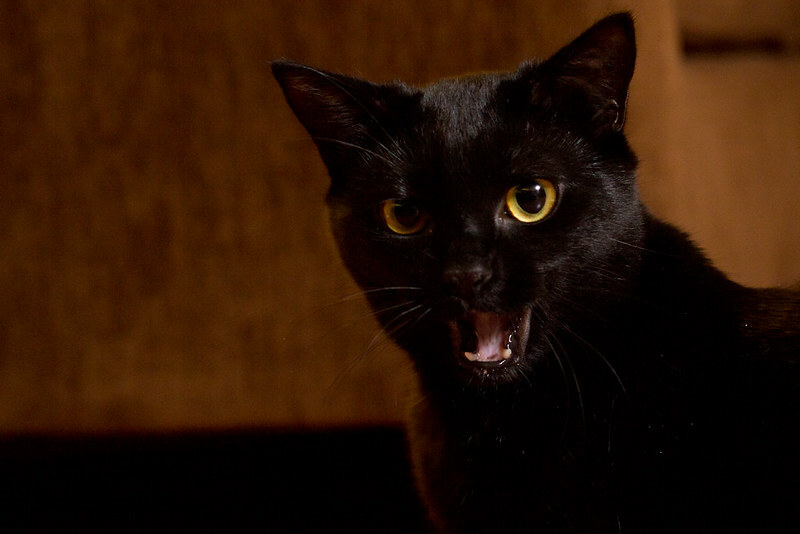 Schrödinger’s Grant: This lighthearted piece was Catherine’s name for the limbo that is waiting on results of a grant proposal. 3. How not to make money off a viral story: A simple and old story of copyright infringement of images of a large mosquito. 2. Found: Red-legged Frog on Burnaby Mountain : Sometimes, when writing under the fluorescent lights in the lab gets to be too much, I head out to the woods of Burnaby Mountain to see what I can see. This time I found a less-than common frog. 1. What to expect when your Cellar Spider is Expecting: sometimes the best wildlife stories are close to home! 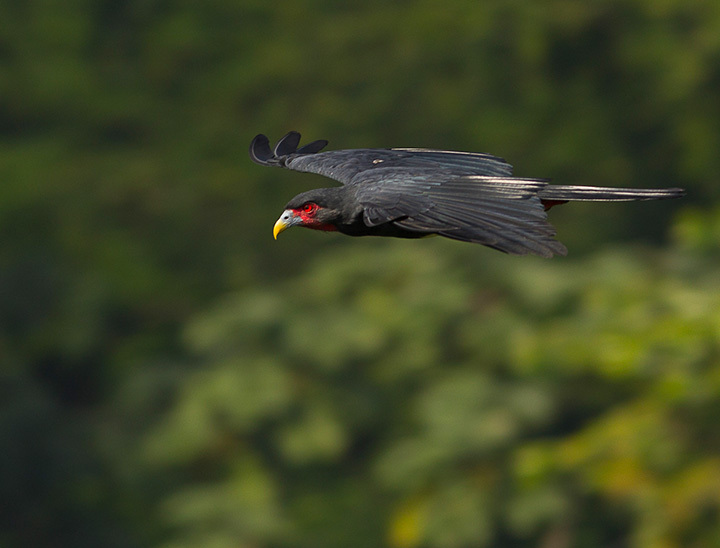 3: The Red-throated Caracara: Introducing my favourite loud bird: the overview you were waiting for. 2. Snakes!! 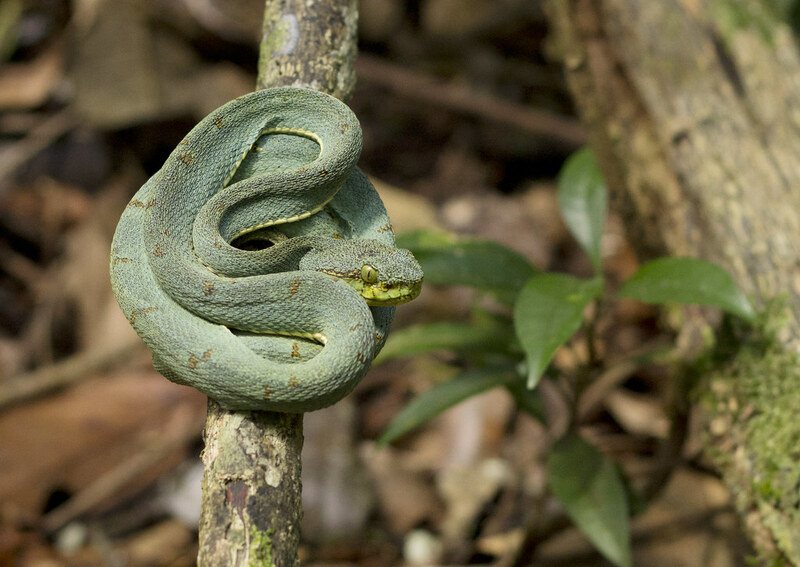 A bit about snakes in the rainforest. 1. Ever meet a treetrunk spider? How a beautiful spider got from the forests of French Guiana to our basement suite wall. So there you have it, Ibycter‘s 6 month blogiversary, and my first roundup post. Please let me know what you liked and didn’t like about these last 6 months, and what you would like to see for the future. The treetrunk spider, cellar spider, and jumping spider posts are my favourites! Keep up the good work! Fantastic all, Sean. Congratulations. And your captions and captures keep getting better and better….love them!